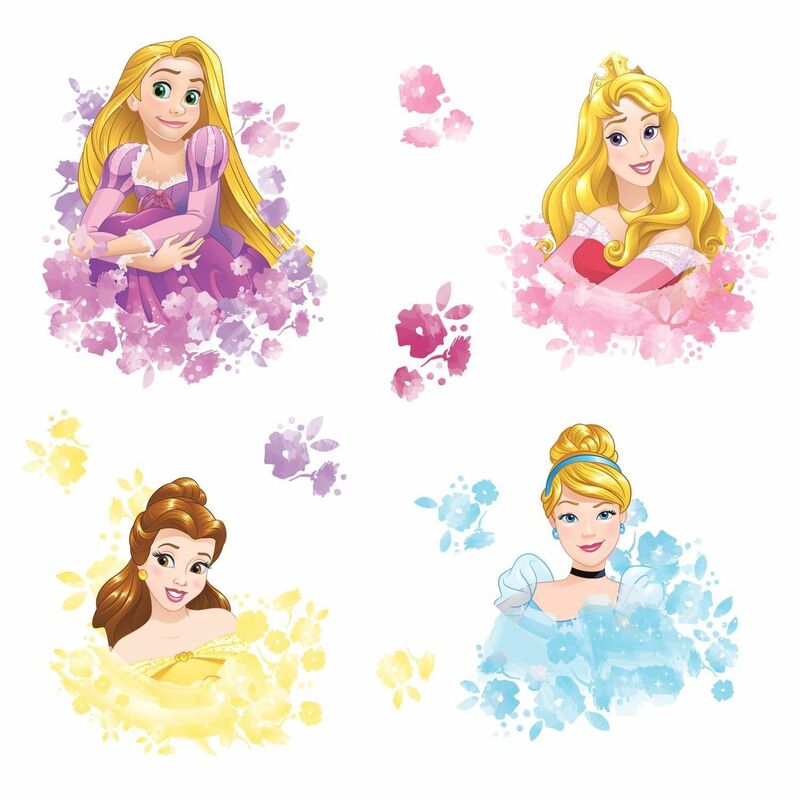 Featuring Aurora, Rapunzel, Belle and Cinderella, fill your space with magical characters and watercolor florals. Each decal is designed with peel and stick technology and can be used on any smooth surface. 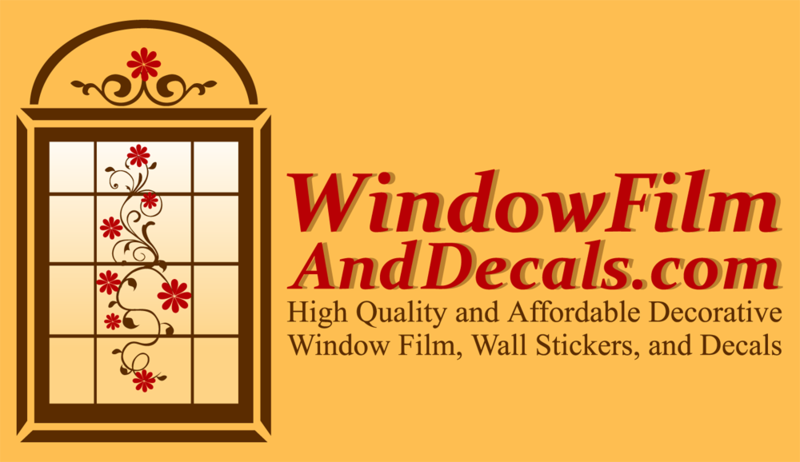 Guaranteed removable and reusable, these 10 decals won’t damage the walls or leave behind a sticky residue and can be repositioned on any other clean surface. 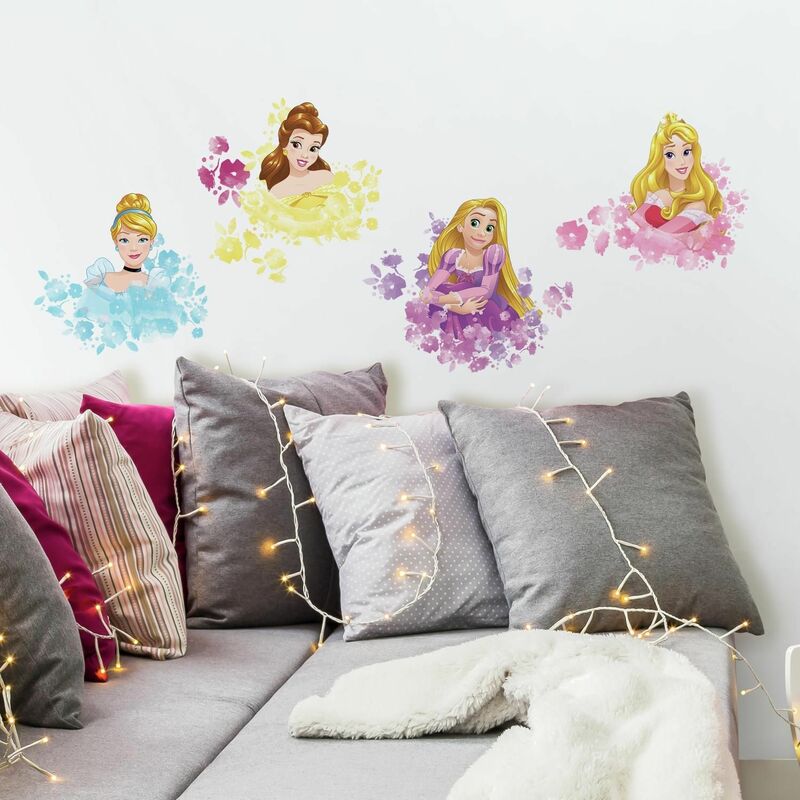 Brighten your walls with your favorite Disney Princesses. Decals printed on clear material. White or light colored walls recommended for best results.